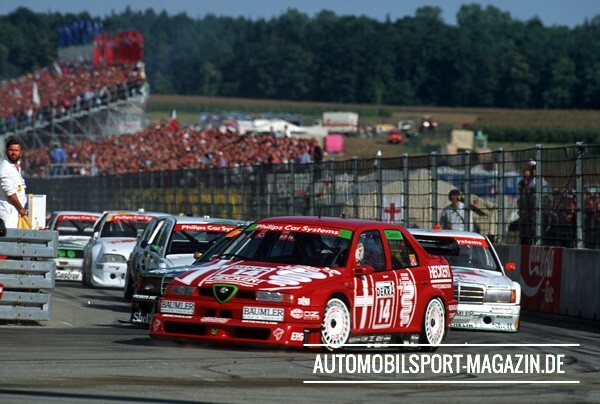 The mood was as gloomy as the weather at the Zolder circuit in Belgium at the beginning of April in 1993. 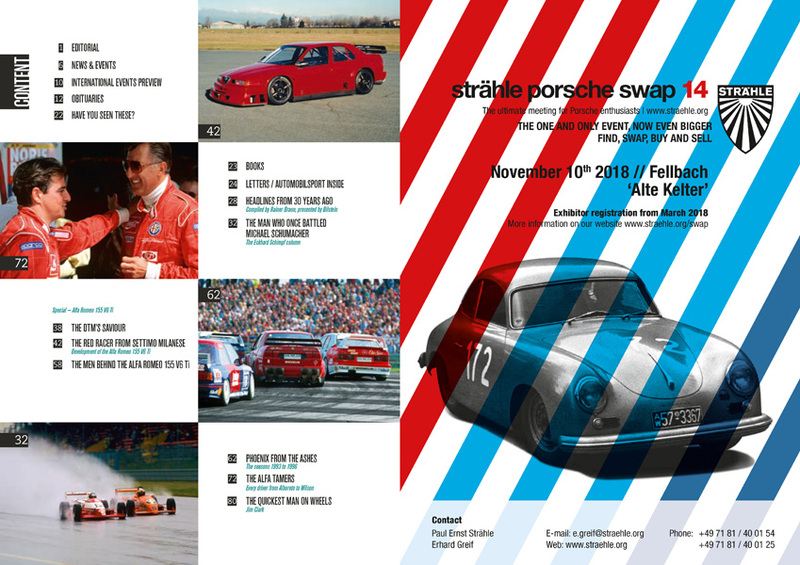 The Deutsche Tourenwagen Meisterschaft, the jewel in German motorsport's crown and the home of the country's major manufacturers, looked deflated thanks to the mid-season withdrawal of Audi. 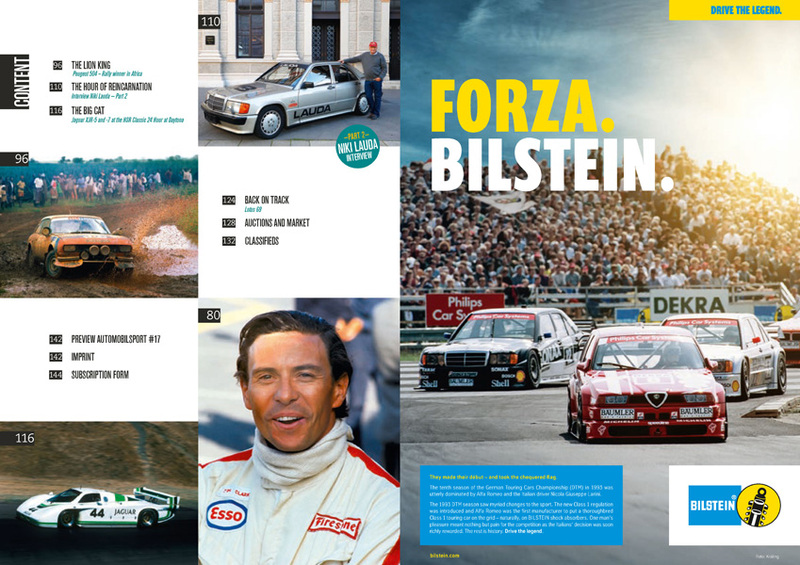 Just months earlier the entire series had seemed destined to be cancelled, with specialist magazine auto motor und sport calling a crisis meeting in Stuttgart. Then, the gloomy silence is broken by the scream of a free-revving V6 engine. 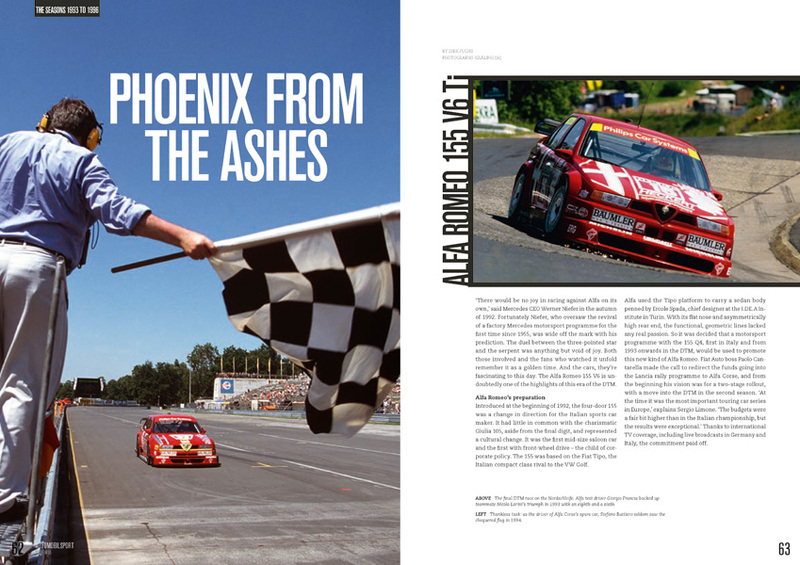 A pair of twin headlights shines brightly through the spray as the red Alfa 155 breaks through the grey wall of water and fires towards the chicane. 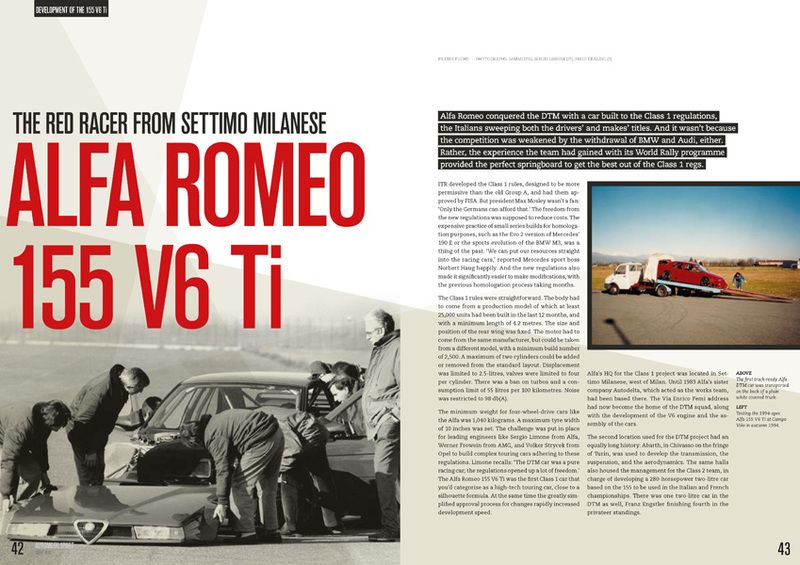 It quickly slows before the 90-degree left turn, scraping its carbon fibre along the tarmac. Despite the water the car corners as if it were on rails. 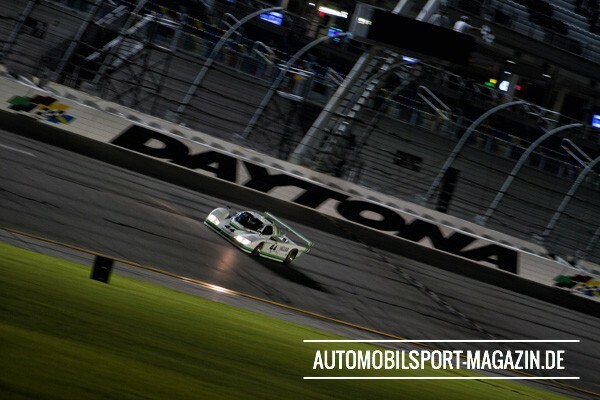 With a furious roar it powers out of the right-hander and onto the start/finish straight. 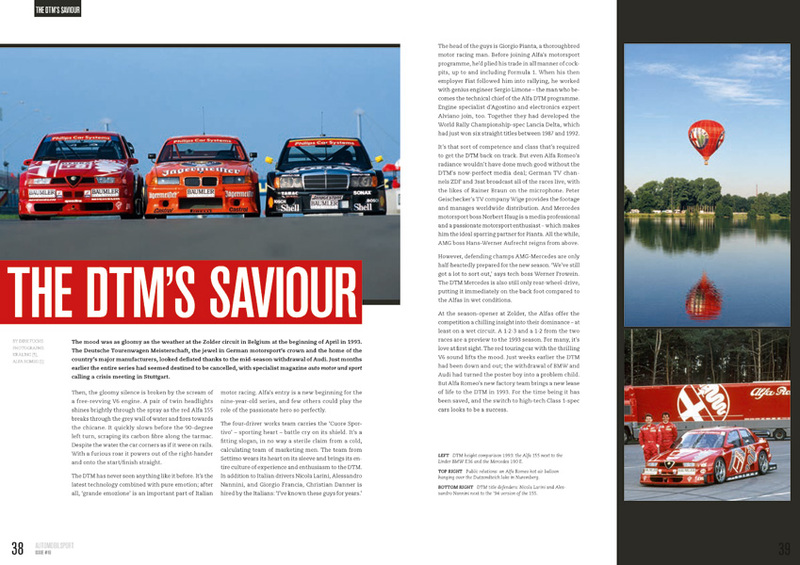 The DTM has never seen anything like it before. 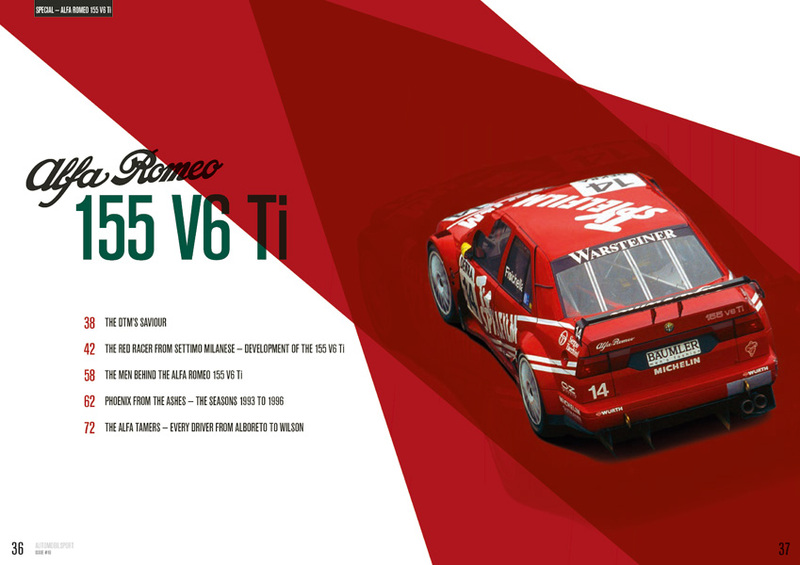 It's the latest technology combined with pure emotion; after all, 'grande emozione' is an important part of Italian motor racing. Alfa's entry is a new beginning for the nine-year-old series, and few others could play the role of the passionate hero so perfectly. 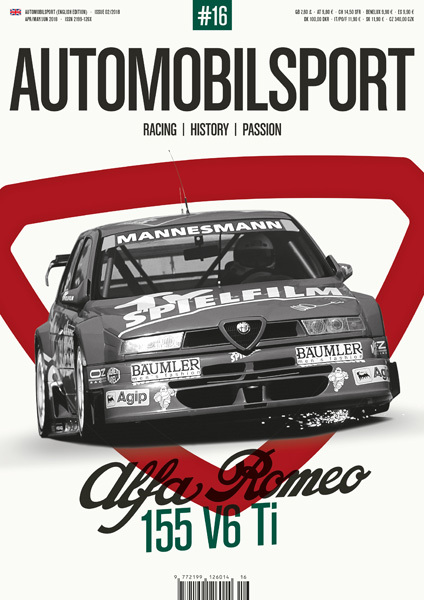 Alfa Romeo conquered the DTM with a car built to the Class 1 regulations, the Italians sweeping both the drivers' and makes' titles. 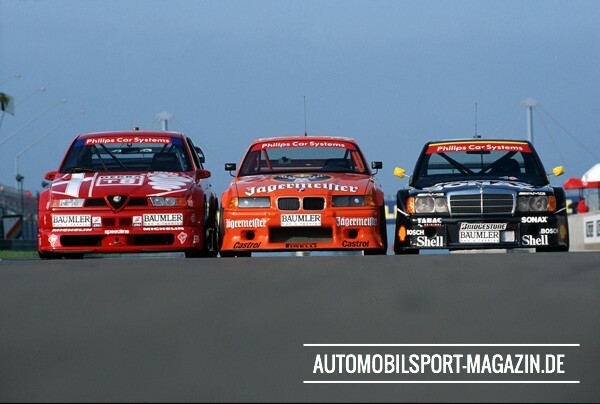 And it wasn't because the competition was weakened by the withdrawal of BMW and Audi, either. 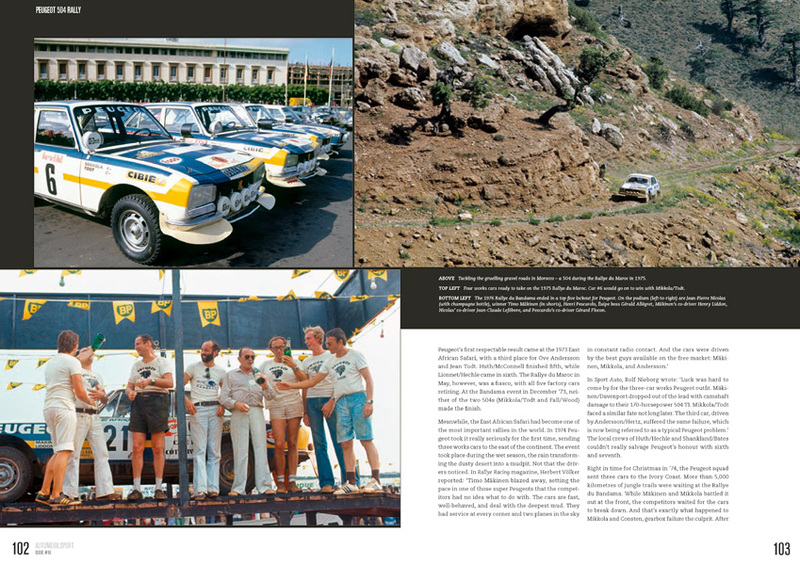 Rather, the experience the team had gained with its World Rally programme provided the perfect springboard to get the best out of the Class 1 regs. ITR developed the Class 1 rules, designed to be more permissive than the old Group A, and had them approved by FISA. 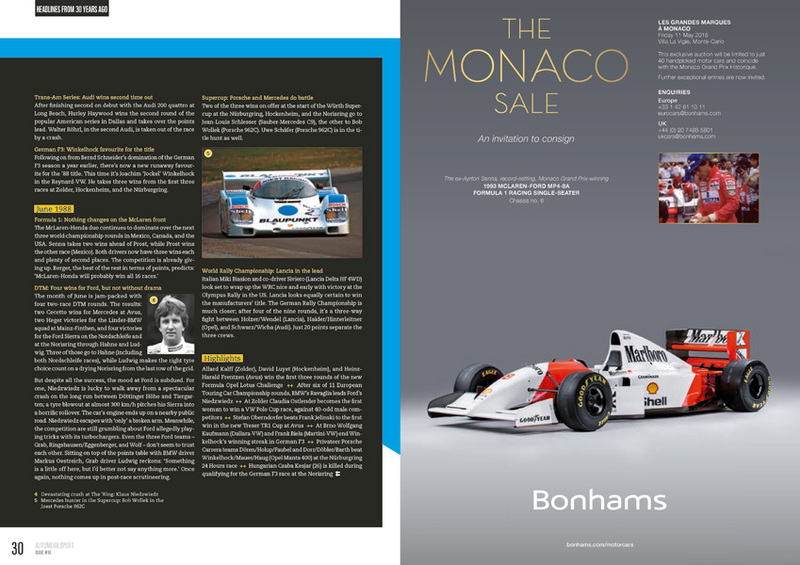 But president Max Mosley wasn't a fan: 'Only the Germans can afford that.' The freedom from the new regulations was supposed to reduce costs. 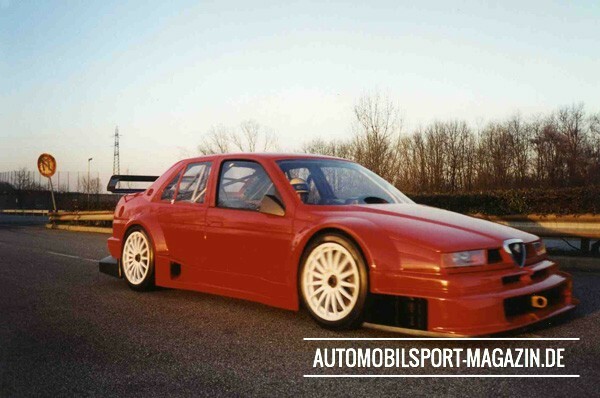 The expensive practice of small series builds for homologation purposes, such as the Evo 2 version of Mercedes' 190 E or the sports evolution of the BMW M3, was a thing of the past. 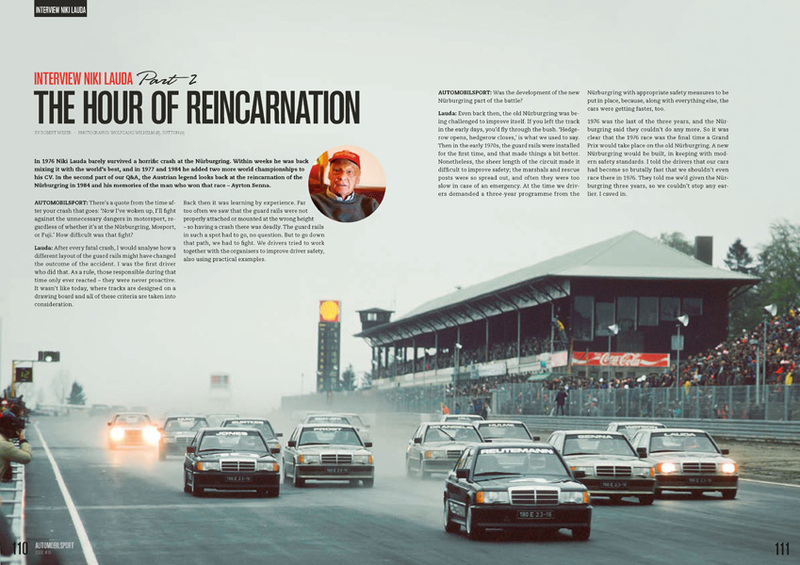 'We can put our resources straight into the racing cars,' reported Mercedes sport boss Norbert Haug happily. 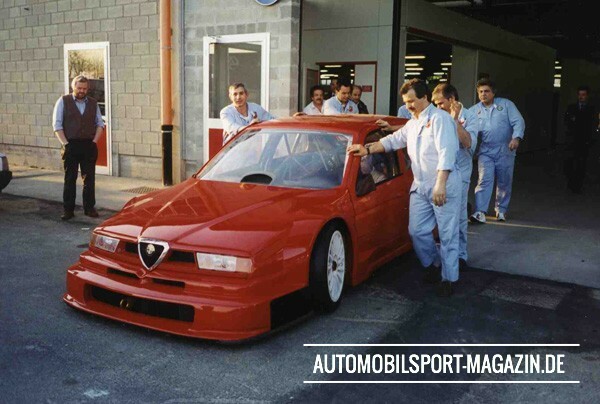 And the new regulations also made it significantly easier to make modifications, with the previous homologation process taking months. The Class 1 rules were straightforward. 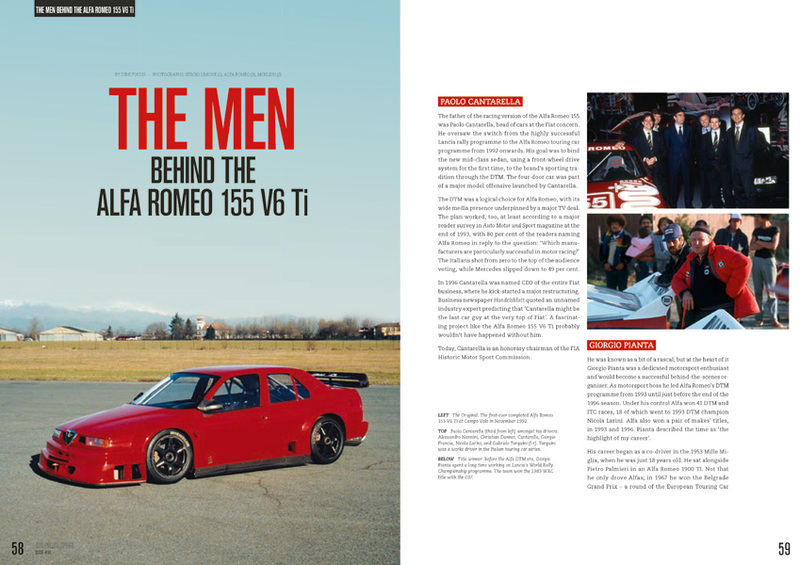 The body had to come from a production model of which at least 25,000 units had been built in the last 12 months, and with a minimum length of 4.2 metres. 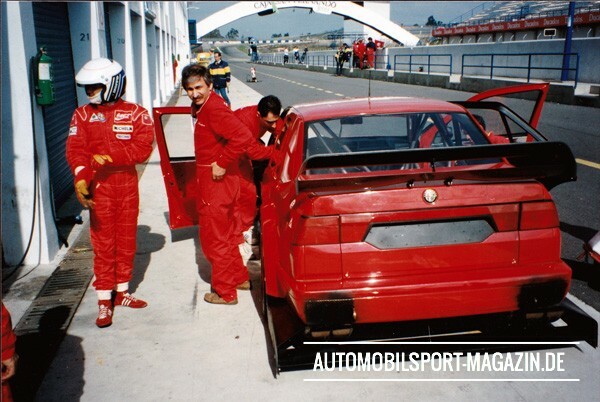 The size and position of the rear wing was fixed. The motor had to come from the same manufacturer, but could be taken from a different model, with a minimum build number of 2,500. A maximum of two cylinders could be added or removed from the standard layout. 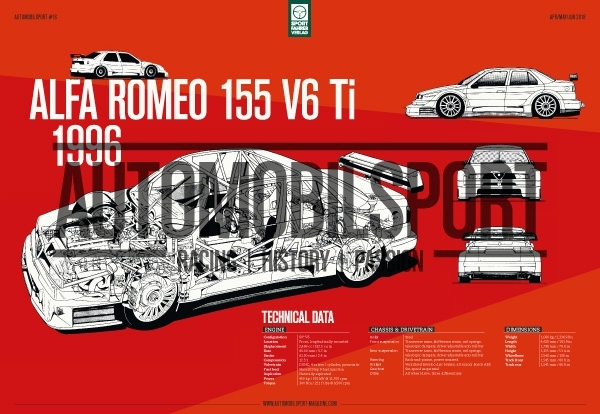 Displacement was limited to 2.5-litres, valves were limited to four per cylinder. 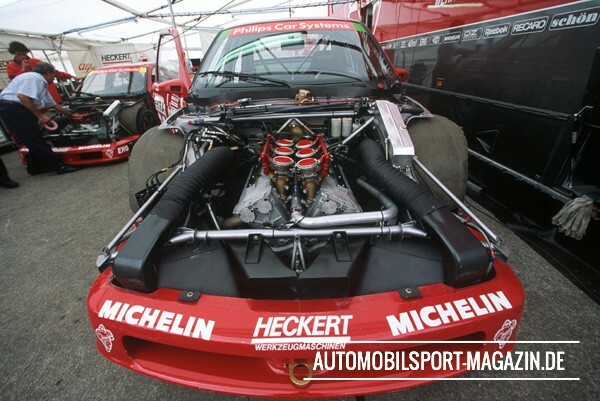 There was a ban on turbos and a consumption limit of 55 litres per 100 kilometres. Noise was restricted to 98 db(A). Every season has its stars, every decade has its heroes. 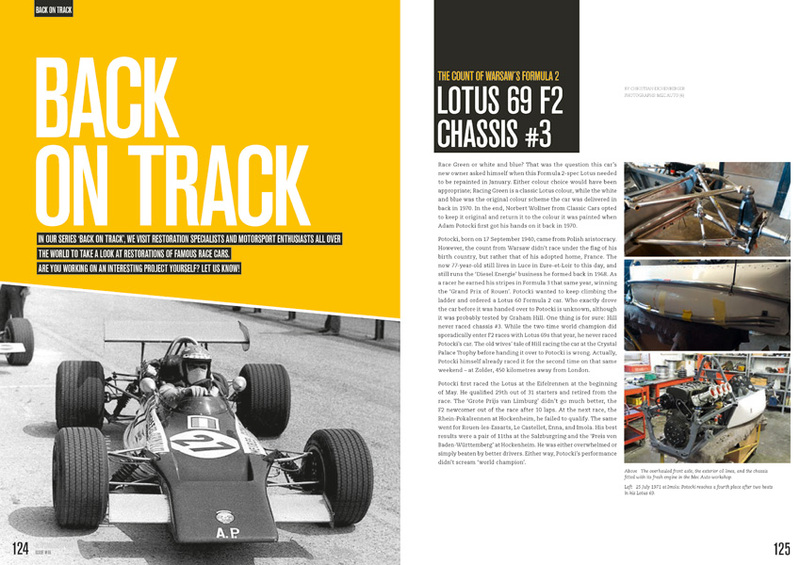 But few of the motor racing greats from recent decades have been featured on the cover of the legendary Time magazine. Since first appearing in 1923, Time has served as as an indicator of world fame (or a sign of global contempt). 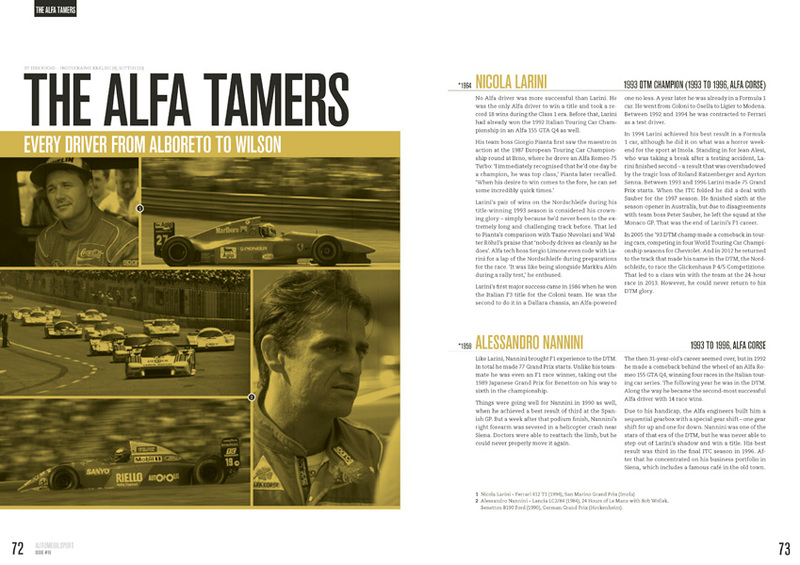 According to our research, only three Grand Prix drivers have had a cover dedicated to them: Lewis Hamilton (December 2016), Michael Schumacher (September 2001), and Jim Clark (July 1965). 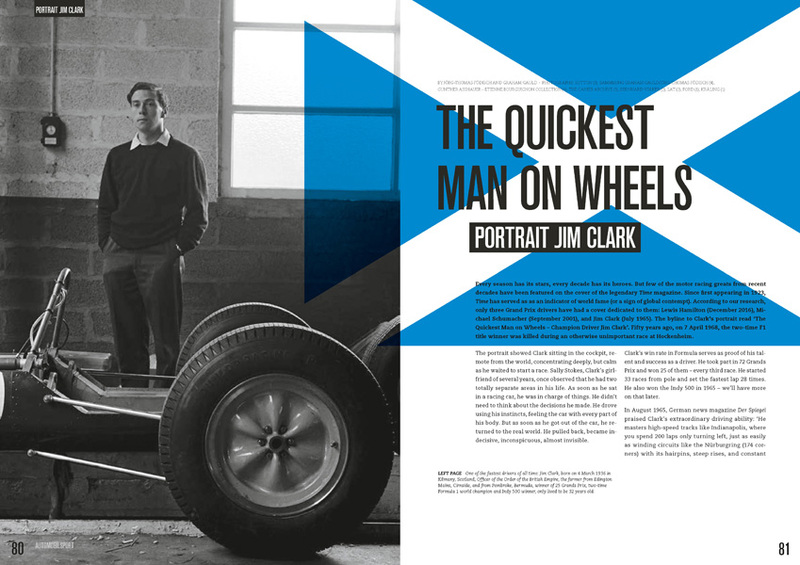 The byline to Clark's portrait read 'The Quickest Man on Wheels - Champion Driver Jim Clark'. 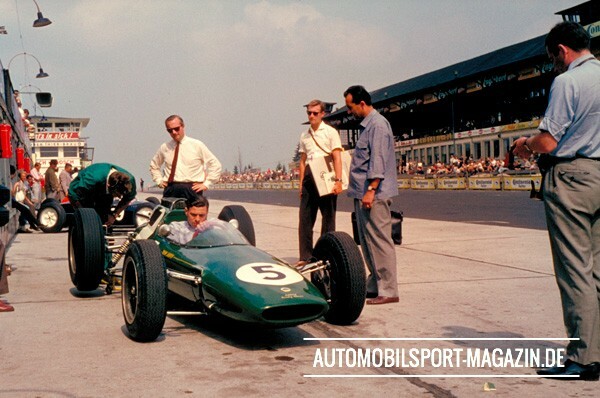 Fifty years ago, on 7 April 1968, the two-time F1 title winner was killed during an otherwise unimportant race at Hockenheim. The portrait showed Clark sitting in the cockpit, remote from the world, concentrating deeply, but calm as he waited to start a race. Sally Stokes, Clark's girlfriend of several years, once observed that he had two totally separate areas in his life. 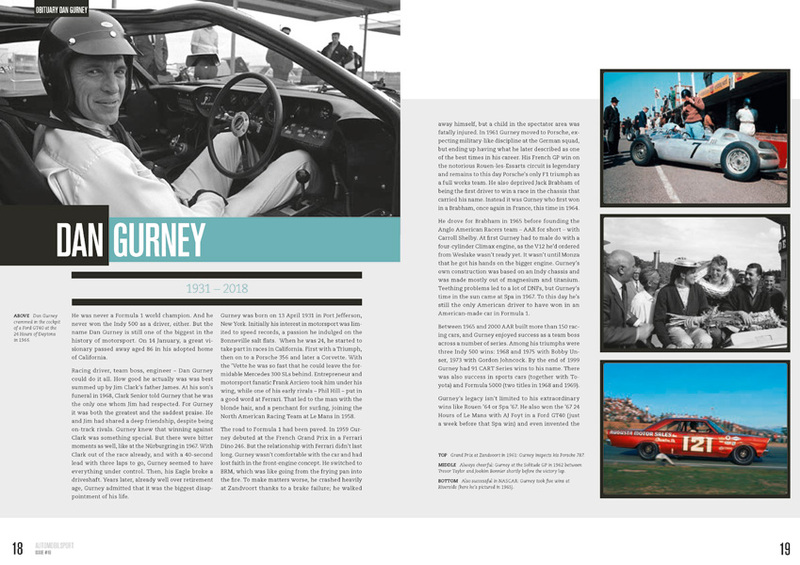 As soon as he sat in a racing car, he was in charge of things. He didn't need to think about the decisions he made. He drove using his instincts, feeling the car with every part of his body. But as soon as he got out of the car, he returned to the real world. He pulled back, became indecisive, inconspicuous, almost invisible. 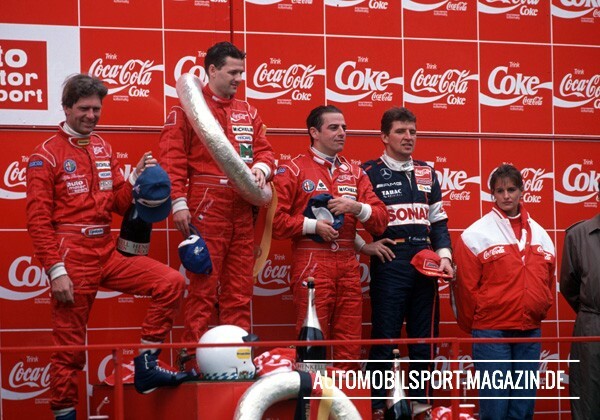 Clark's win rate in Formula serves as proof of his talent and success as a driver. 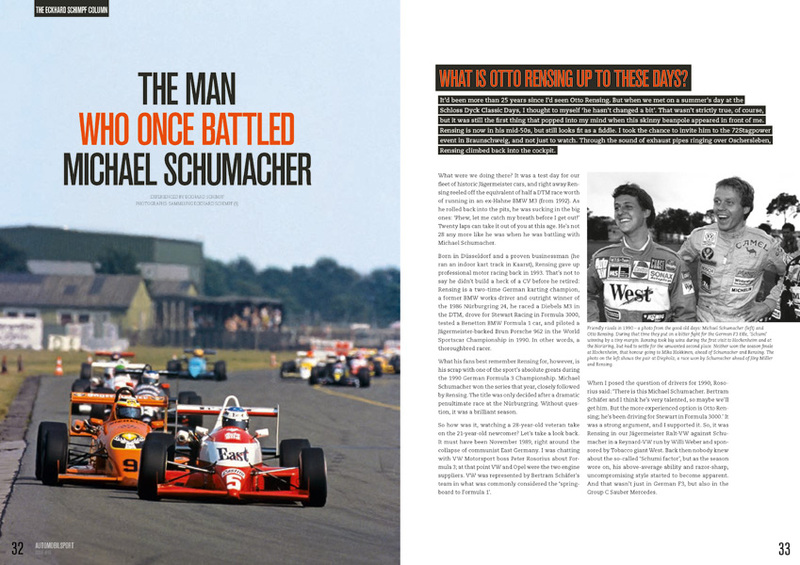 He took part in 72 Grands Prix and won 25 of them - every third race. 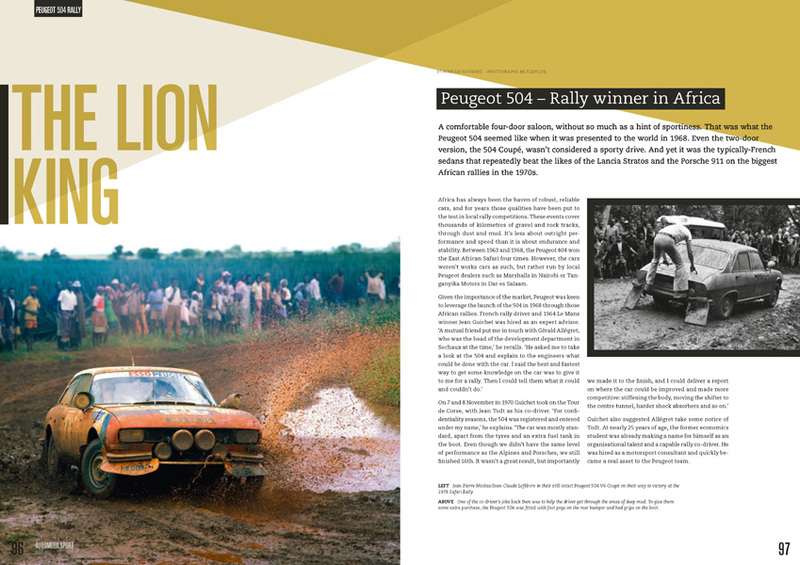 He started 33 races from pole and set the fastest lap 28 times. 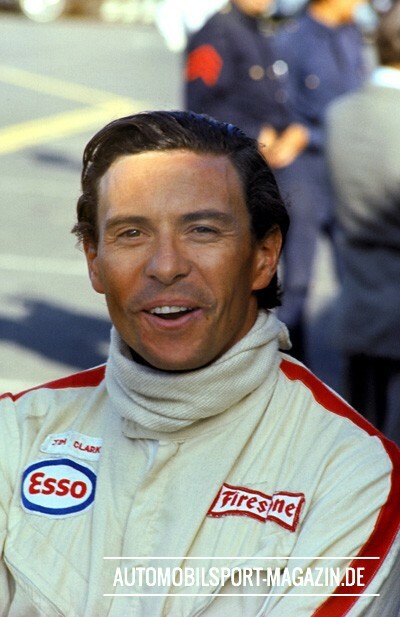 He also won the Indy 500 in 1965 - we'll have more on that later. 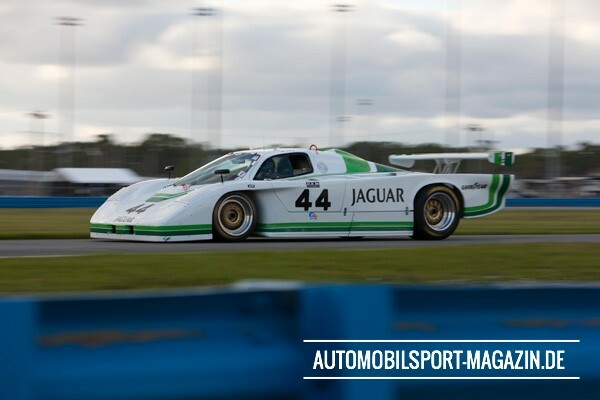 One of the most striking entries at the November 2017 HSR Classic 24 Hour at Daytona historic meeting was the wailing V12-powered Jaguar XJR-5 GTP of Randy and Robert Smiley, one of three white-and-green liveried Jaguar IMSA GTP cars entered. Perhaps somewhat unfamiliar to Europeans, these American-built Jaguars have a very important place in the history of the British marque. 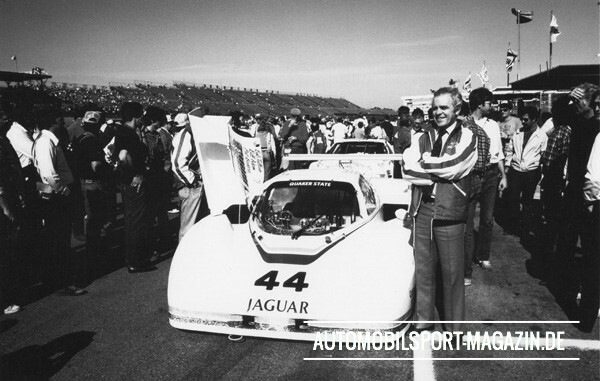 Tom Walkinshaw Racing's Jaguar XJR-9 victory at the 24 Hours of Le Mans in June of 1988 appeared to herald a renaissance of the British motor industry itself. 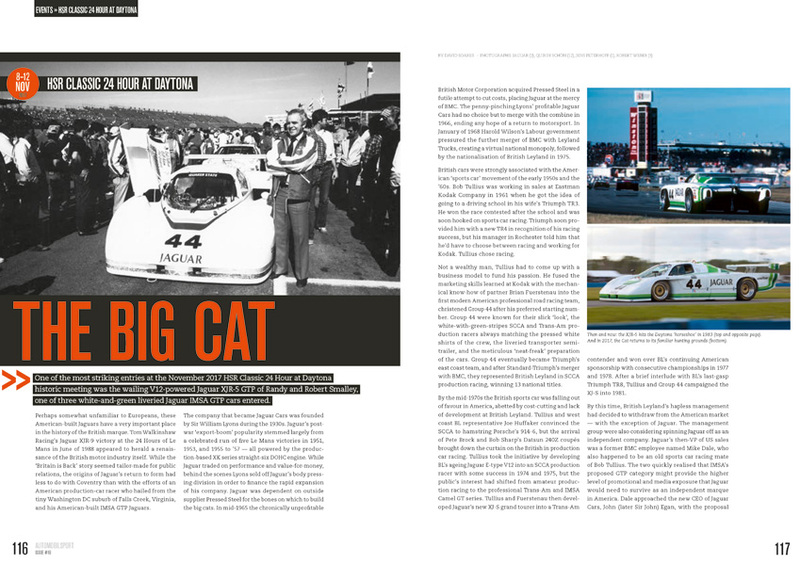 While the 'Britain is Back' story seemed tailor-made for public relations, the origins of Jaguar's return to form had less to do with Coventry than with the efforts of an American production-car racer who hailed from the tiny Washington DC suburb of Falls Creek, Virginia, and his American-built IMSA GTP Jaguars. The company that became Jaguar Cars was founded by Sir William Lyons during the 1930s. 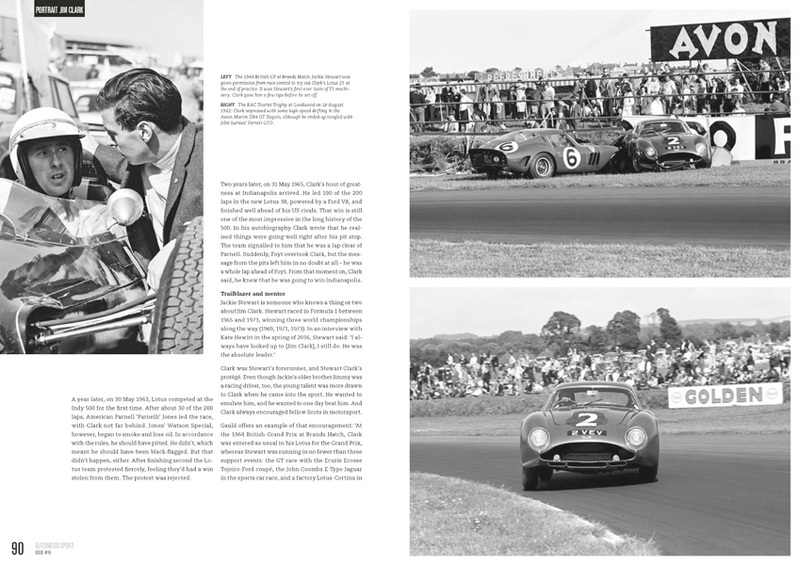 Jaguar's post-war 'export-boom' popularity stemmed largely from a celebrated run of five Le Mans victories in 1951, 1953, and 1955 to '57 - all powered by the production-based XK series straight-six DOHC engine. While Jaguar traded on performance and value-for-money, behind the scenes Lyons sold off Jaguar's body pressing division in order to finance the rapid expansion of his company. Jaguar was dependent on outside supplier Pressed Steel for the bones on which to build the big cats. 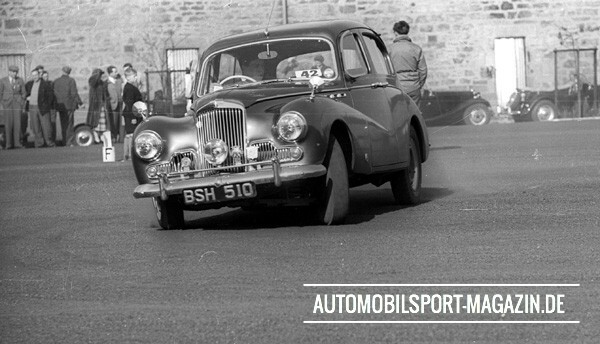 In mid-1965 the chronically unprofitable British Motor Corporation acquired Pressed Steel in a futile attempt to cut costs, placing Jaguar at the mercy of BMC. 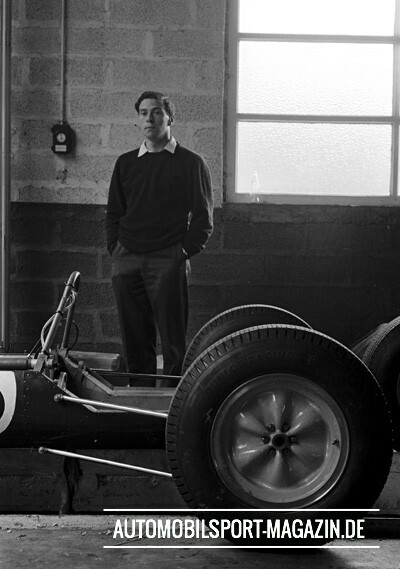 The penny-pinching Lyons' profitable Jaguar Cars had no choice but to merge with the combine in 1966, ending any hope of a return to motorsport. In January of 1968 Harold Wilson's Labour government pressured the further merger of BMC with Leyland Trucks, creating a virtual national monopoly, followed by the nationalisation of British Leyland in 1975.